Discover sophistication from the ground up at Hyatt private residences and serviced apartments. Find your new home in destinations that span the globe. Our private residences, including condominiums and villas, offer the opportunity to purchase your dream home without sacrificing the amenities of vacation. Not looking to buy? 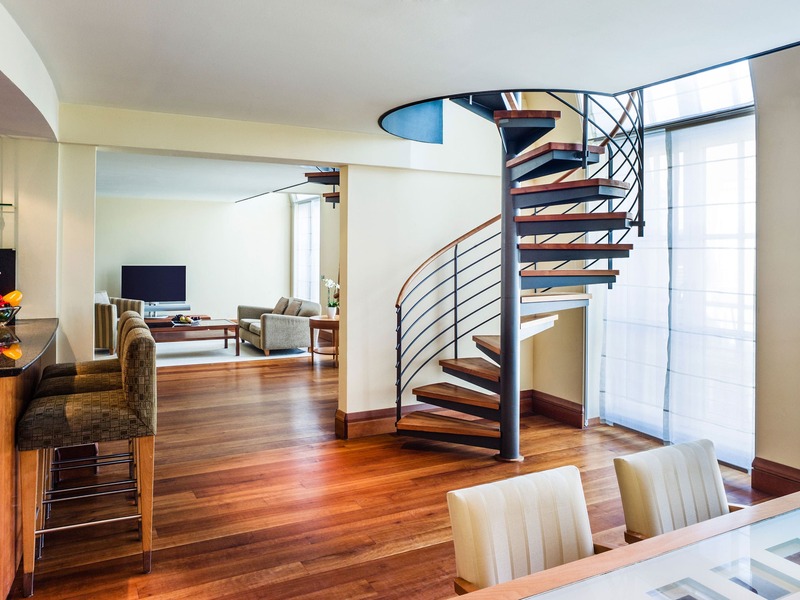 Our luxury serviced apartments—which also provide access to hotel amenities and facilities—are available to rent in destinations around the world.